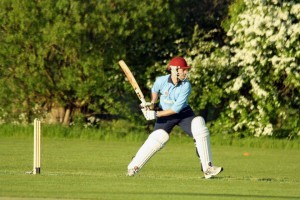 Milton Keynes Cricket Club currently fields two Adult Saturday teams in the Four Counties Cricket League. Our first XI play in the top division whilst our two’s compete in Division 4. We have a development Sunday team as well as a midweek team that played in the Milton Keynes Business and Social Last Man Stands League last season. Our Colts section is growing and thriving and we are fast becoming one of the clubs to nurture young talent. 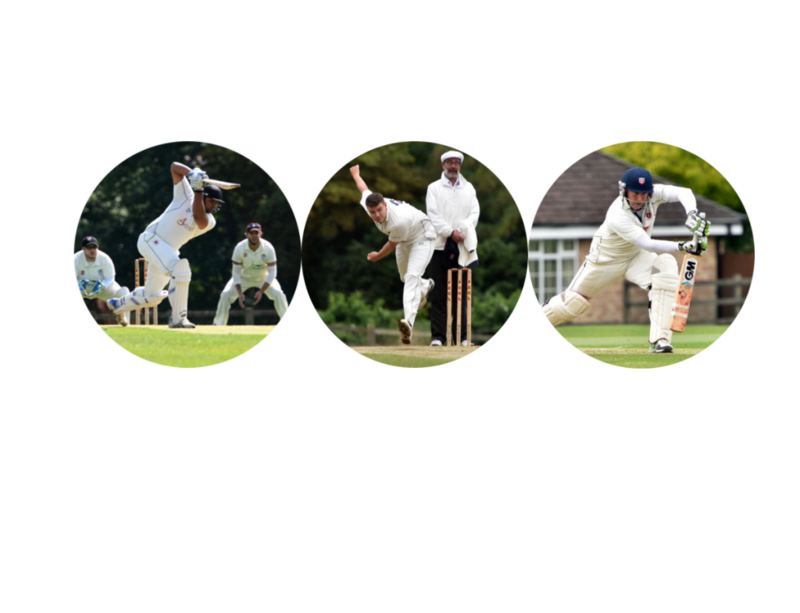 If you are keen to join a dynamic, well-established and motivated club whether it be for competitive cricket or the social aspects, Milton Keynes Cricket Club could be the club for you! 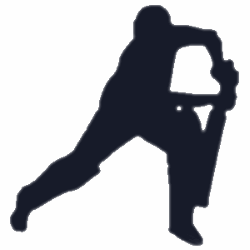 Find out about who and what Milton Keynes Cricket Club is about. If you are already a member of MKCC, sign in to view the members area. 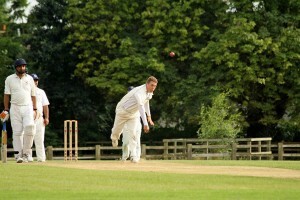 Milton Keynes Cricket Club’s Team Information.